Designer Valentin Gallard came up with an idea that might actually become real in the near future: a BlackBerry phone with Windows Phone on board. It’s not just Windows Phone, but a Pro version, that includes all the cool things from BB tools and MS Office apps. 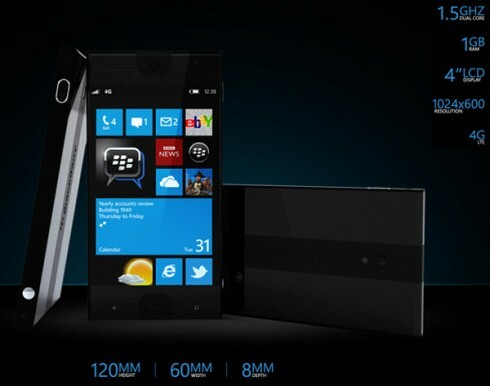 As you know, recently Microsoft has been rumored to look into buying RIM and its BlackBerry products. Windows Phone Pro is supposed to combine Microsoft Office applications and BlackBerry tools into a magnificent package available on this BlackBerry Windows Phone concept. The device is called BlackBerry Wind and it’s appealing for developers, especially since it increases the number of apps in the Windows Phone Store, since it also brings the BlackBerry ones in. 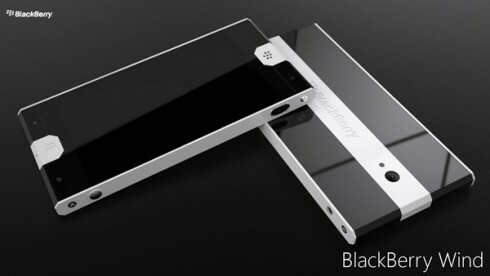 The device has a polycarbonate line at the back, that includes the camera and comes at the front with the BlackBerry logo shape for the earpiece and the Windows Phone button. BlackBerry Wind relies on a 1.5 GHz dual core processor, it has a camera button, a 4 inch LCD display with a 1024 x 600 pixel resolution and 4G LTE connectivity. 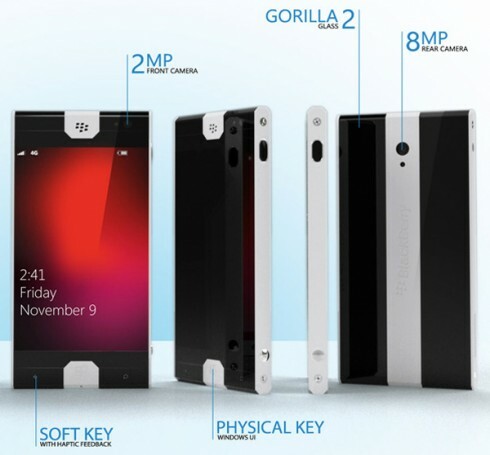 It measures just 8mm in thickness and brings an 8 megapixel camera at the back, a 2 megapixel front camera and Gorilla Glass 2 protection for the screen. 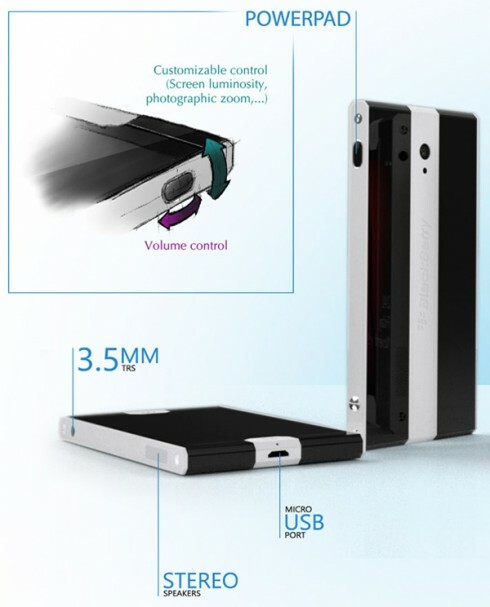 You also get stereo speakers and soft keys near the Windows Phone one with haptic feedback. 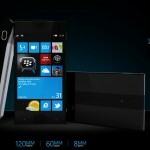 Will Microsoft or Samsung buy RIM? What do you think?